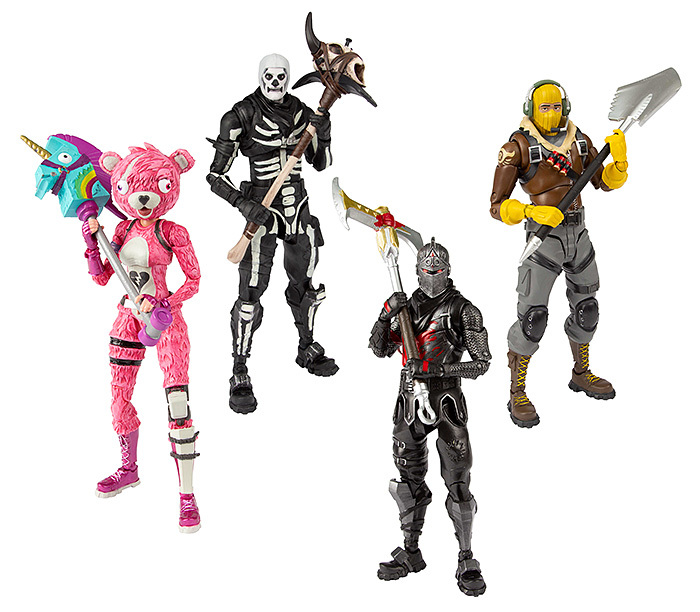 All the Fortnite Action Figures are 7” Tall and come with some amazing bonus items. 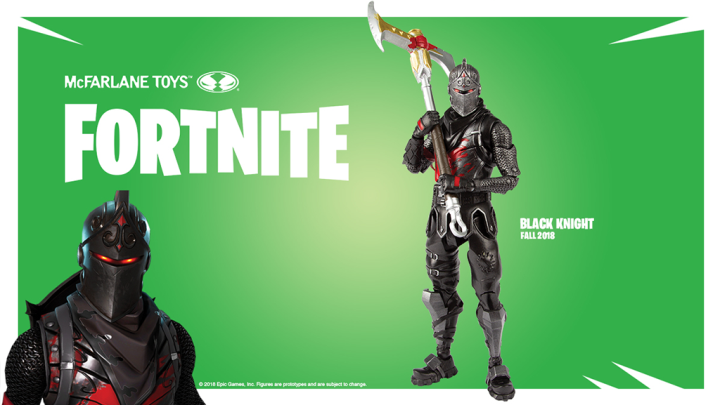 The Fortnite Black Knight is equipped with the Legendary Grenade Launcher and Axecalibur Pickaxe. 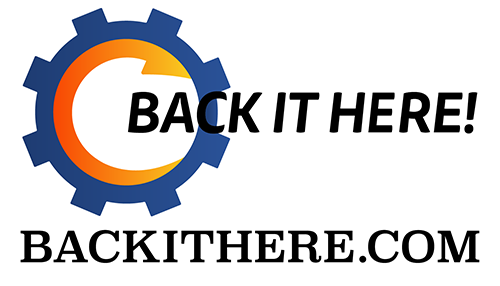 You can pre-order now for $24.99. 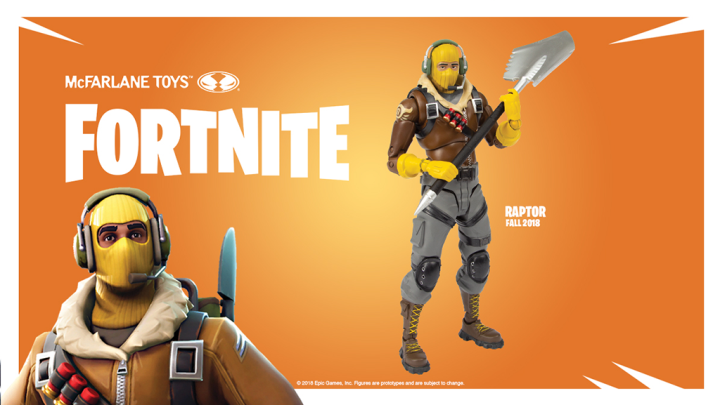 The Fortnite Raptor is equipped with Drum Gun and Icebreaker Pickaxe. You can pre-order now for $24.99. 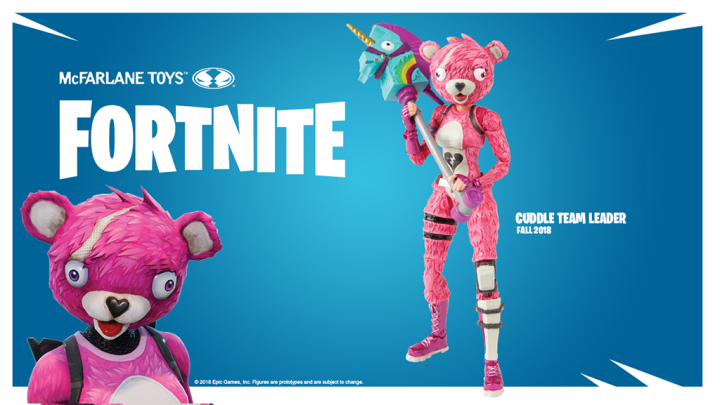 The Fortnite Cuddle Team Leader is equipped with the Legendary Scar Assault Rifle and the Rainbow Smash Pickaxe. You can pre-order now for $24.99. 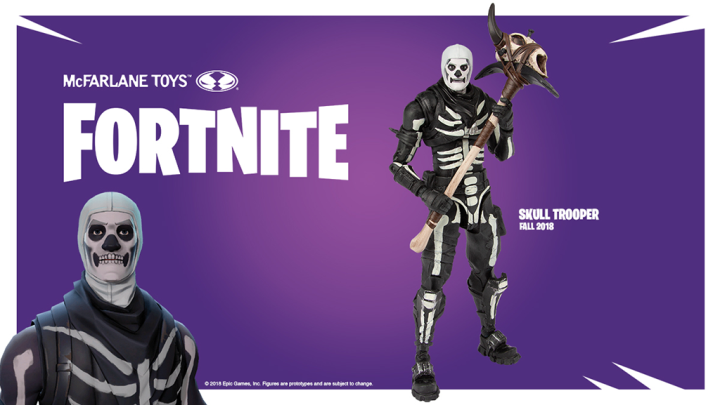 The Fortnite Skull Trooper is equipped with the Legendary Bolt-Action Sniper Rifle and the Death Valley Pickaxe. You can pre-order now for $24.99. 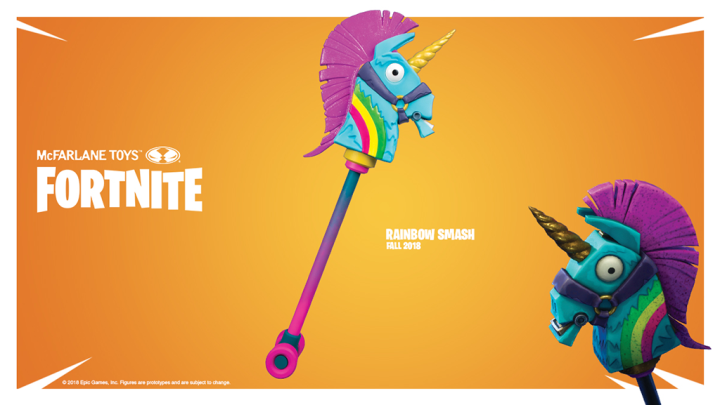 For the serious collector they have bundled all 4 Fortnite Heroes into one package. The Fortnite 4 Pack Heroes sells for $99.96 and you can pre-order them now.